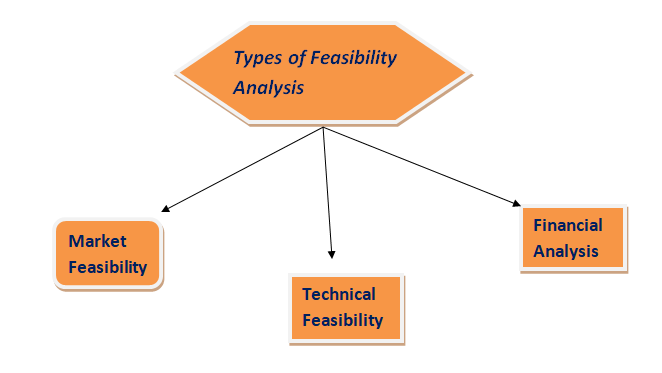 In this article we will discuss about Concept of Feasibility Analysis: Meaning and its different types Market, Technical and Financial Feasibility. 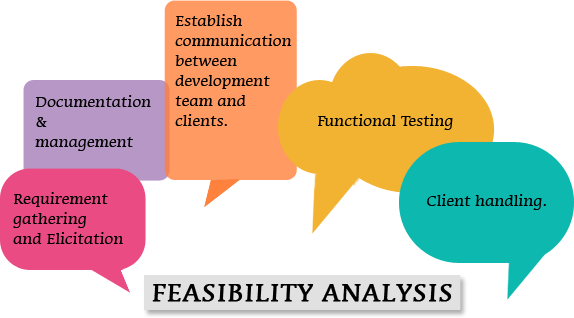 Feasibility Analysis refers to an analytical program in which the manager of the project has responsibility to determines the ration of success of the project and its has role to determines whether project is successful in future or not. Manager also determines that how much time is taken for completion of project. Feasibility analysis also determines the positive and negative aspects of the project. Current situation of the Market. Technical Feasibility helps project manager to determine the available technology. Does the company have the technological resources to undertake the project? Are the processes and procedures conducive to project success? For the completion of task they use best technology which helps them to completion of their project with minimum cost, time and use of advance technology. Financial feasibility is analytical program which helps to determines that how much capital is needed for start-up of project, capital source, Return on investment and other financial consideration. It helps project manager to analyses that from where capital comes and how much it needed. If in case of started of project the project manager mainly focus on financial sector. We have studied Concept of Feasibility Analysis: Meaning and its different typesMarket, Technical and Financial Feasibility. if you have any query please comment.